ASK THE GP: Why hasn’t my wife been given an op for her leaky heart valve? My wife has an overactive thyroid and her endocrinologist spotted she also has a leaky heart valve (as a result of rheumatic fever when she was a child, 70 years ago). He recommended replacing the valve. However, the cardiologist she’s seen since pooh-poohed this. We’re waiting to get another opinion, but what do you think? I am sorry to hear the way your wife’s heart condition is being handled has caused you such concern. I do feel that, while she has a significant cardiac problem, which might need surgery at some stage, the failure at this time is not medical. Instead, it is one of communication, and you would benefit greatly from being able to put your questions directly to the cardiologist. I should explain briefly about rheumatic fever and rheumatic heart disease. Rheumatic fever is a rare inflammatory disease that can occur after the bacterial throat infection known as strep throat. It is less common now than it was when your wife was a child because of the far greater use of effective antibiotics. It causes inflammation of the heart in 80 per cent of cases, and arthritis in 30 to 60 per cent of cases. This can last for several months and, in some cases, results in long-term damage to the heart and its valves, preventing it from pumping blood properly. 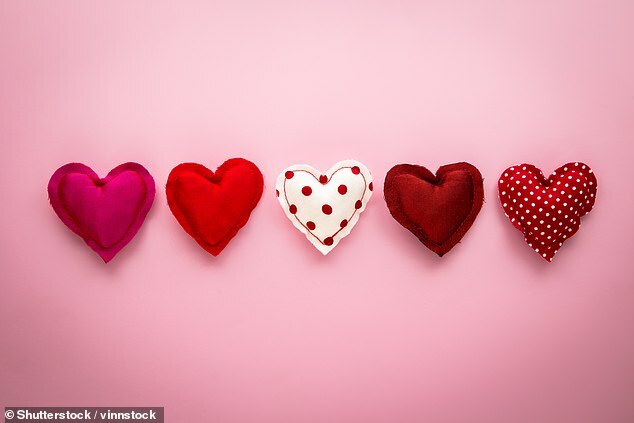 The mitral and aortic valves (which allow blood into and out of the left ventricle, the main pumping chamber of the heart) are likely to be affected, probably because they are under greater pressures on that side. Over time, they may become leaky (known as incompetence or regurgitation) or narrowed (referred to as stenosis). However, the problem may go undiagnosed for years, or even decades, until pregnancy or another illness, such as pneumonia, puts the heart under extra strain. The muscle of the left ventricle may also thicken (ventricular hypertrophy) as a result of working harder to compensate for the diseased valves. It is quite possible your wife’s overactive thyroid added to that. 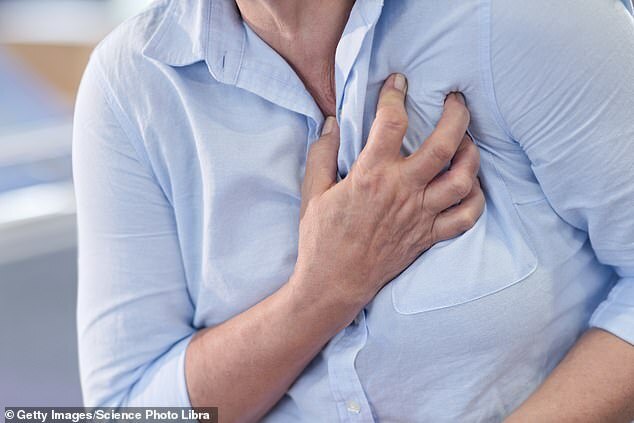 The main potential hazard is heart failure, in which the ailing heart struggles to pump blood round the body, leading to fatigue, breathlessness and ankle swelling. Heart failure is an alarming term and I prefer to call it heart inefficiency. Nevertheless, the symptoms must not be ignored. The damage to the heart caused by rheumatic fever gradually gets worse over time and patients should be under regular review by a cardiologist. The decision of when to intervene and operate requires skill and experience. The risks and benefits need to be weighed up, and it is the role of a heart specialist to make a judgment. I suggest you go to your GP together, explain your concern about the discrepancy in opinion and ask to be referred back to the consultant cardiologist for an urgent review. Once there, you can ask about the condition of her heart, the prognosis and predictions about the timing of surgery. If one is receiving drugs for an enlarged prostate, is it unwise to also take alternative medicines which are advertised as being of great benefit? With age, a man’s prostate gland increases in size — a process as inevitable as the development of wrinkles. As this doughnut–shaped gland grows bigger, it can narrow the urethra — the urinary channel around which the prostate is wrapped — and as the urethra narrows further, the bladder cannot empty properly. These changes cause symptoms including poor stream, hesitancy, urgency and nocturia (getting up to go to the loo more than once at night), which collectively used to be referred to as benign prostatic hyperplasia, but the preferred term now is lower urinary tract symptoms. The drugs that can be prescribed to alleviate symptoms broadly fall into two categories. The first, alpha-1 adrenergic antagonists (including tamsulosin, doxazosin and alfuzosin), improve flow and symptoms such as urgency by relaxing the muscles in the prostate. The second group, 5‑alpha reductase inhibitors (including finasteride and dutasteride) shrink the prostate. Several herbal remedies are said to help. A popular one is saw palmetto, an extract from the fruit of a palm tree first described as a treatment for urinary symptoms in Egypt in 1500 BC. But there is little evidence supporting it. Another herbal preparation is Cernilton, derived from a type of grass pollen. Trials of this have shown an improvement in symptoms such as nocturia, but the flow rate measured when emptying the bladder is unchanged. A third herbal preparation for prostates is pygeum — an extract from an African plum tree. It appears, from the small studies available, that there is an improvement in symptoms in men using it. While none of the above herbal preparations has been found to be unsafe or toxic, the mechanisms of action are unknown, and there have been no studies of any of them when taken in conjunction with the two scientifically researched drug classes I have described above. It may be that they interfere with such treatments, or the combination might even cause harm. Another concern is that one study analysing six brands of saw palmetto showed that the content varied from 3 per cent to 140 per cent of the stated dosages. In other words, the manufacturing quality of these preparations may not be sufficiently rigorous, so the response and outcome may not be reliable — whether taken as a sole treatment, or in conjunction with a formal drug. WHEN I was a boy, whenever I was bedridden with a childhood ailment, our GP came to visit. As a medical student, I did work experience with his successor. In between morning and evening surgery, we visited people at home: a patient dying of cancer, someone housebound following surgery for a broken hip — all part of general practice in 1970. These days, I pity the poor patient who needs to see the GP. The number of patients having to wait at least a week to see a doctor has risen by a third in three years. As for home visits, forget it. And the situation can only get worse. A third of GPs in the UK plan to retire in the next five years. Meanwhile, only 38 per cent of trainee doctors intend to become GPs, down from 71 per cent in 2011. Last week, plans were announced to cut waiting times. These include being grilled by a receptionist about your symptoms when you ring for an appointment — and maybe sent to a pharmacist or physiotherapist instead. But this doesn’t address the problem. GPs are still trying to be family doctors as the role was first conceived in 1942 — but against a very different backdrop, and so are doomed to fail. Until we rethink the care a GP can realistically offer — so that it can again become a rewarding career — there will be continuing shortages in their numbers and gaps in the service provision.